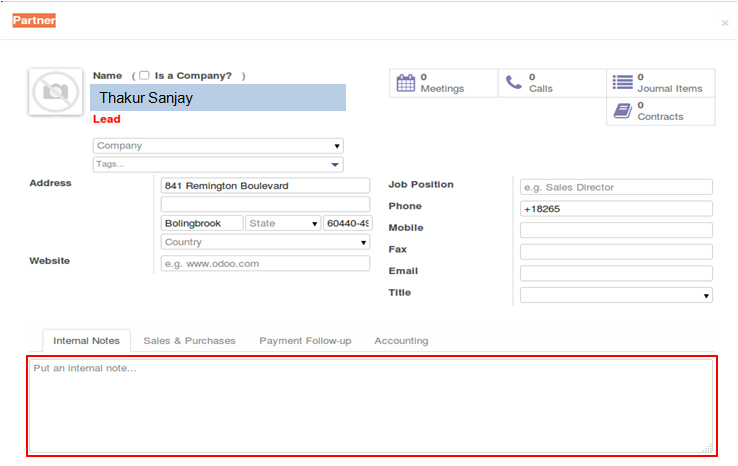 For Example Odoo CRM track all call statistics in relation to campaigns – Shows activity history and reporting on calls by campaign, can be stored in lead records and campaign records. Even if call isn’t answered, call can be logged as incomplete or missed it can then trigger work flow rules to ensure these calls are followed up. This Integration will help in Improving Customer Experience, optimize business processes. Integrated system will be more complete and can be integrated with other business processes, an organization is able to substantially increase its effectiveness – and cost savings. Increase Your Employee Productivity and ROI. Switchvox is Digium’s family of VoIP (Voice Over IP) Phone Systems for small and medium businesses. Switchvox systems are designed to be easy to use, full of helpful features and cost less than a traditional PBX. Switchvox is easily managed with the Switchboard, a unique web based, real-time call control panel that gives you the flexibility you need to keep your office connected. 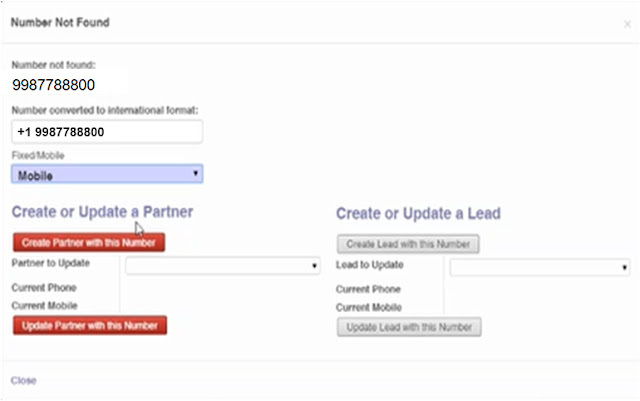 Integration for inbound and outbound calls. Even if call isn’t answered, call can be logged as incomplete or missed it can then trigger work flow rules to ensure these calls are followed up. Integration can be used for all Modules of Odoo. 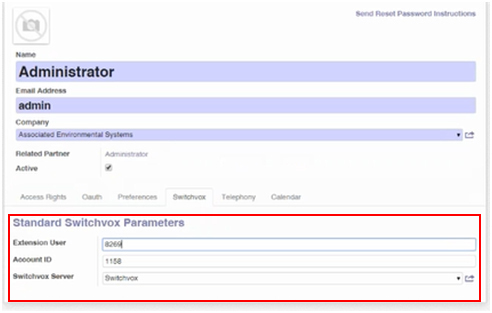 Each Extension is mapped to Odoo User who is authorized to take calls. 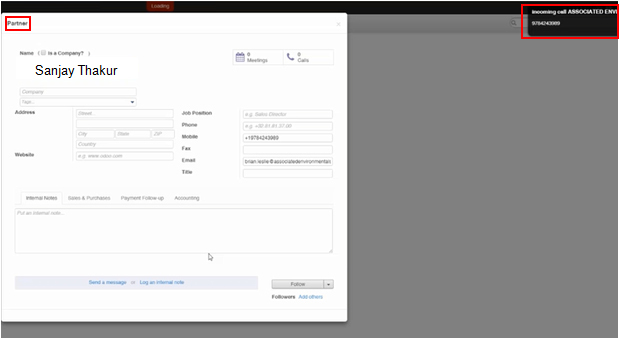 1) Inbound Call notification on Odoo. 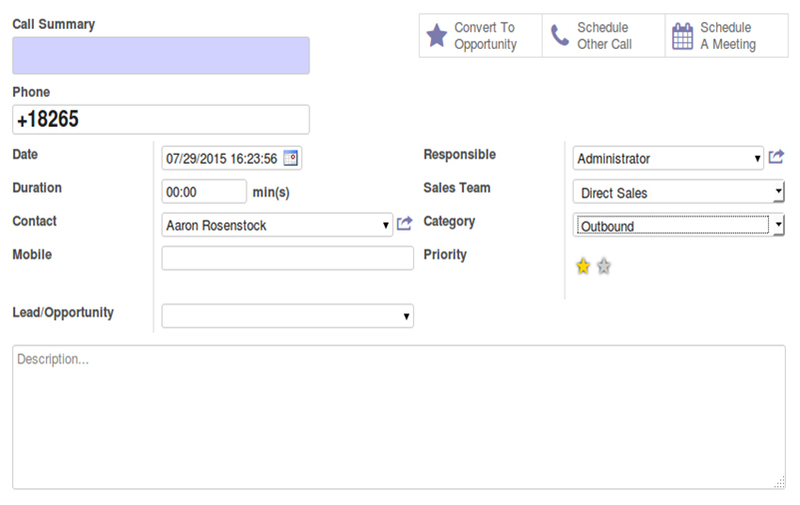 2) Track call from previous customer / Leads / Contacts and Extracting records from Odoo. 3) New Calls, it will pup up Lead screen where new call details are captured.